+++Forming part of this fantastic new development of just four high specification apartments APARTMENT THREE is located on the second floor with two bedrooms with windows to the front, a modern house bathroom plus a feature open plan Breakfast Kitchen/lounge with bay window to the rear which benefits from STUNNING PANORAMIC SEA VIEWS over Scarborough's Old Town, South Bay and to Oliver's Mount+++ The development is well located at the top of the Old Town centrally to both Scarborough's North and South Bay as well as Scarborough town centre itself. 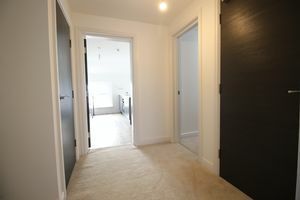 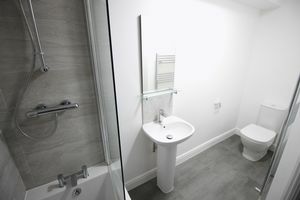 The apartments will be of particular interest to someone looking for a holiday home/rental property, young professionals or possibly an individual or couple looking at downsizing/retirement closer to amenities. 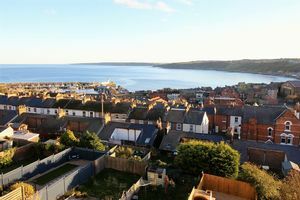 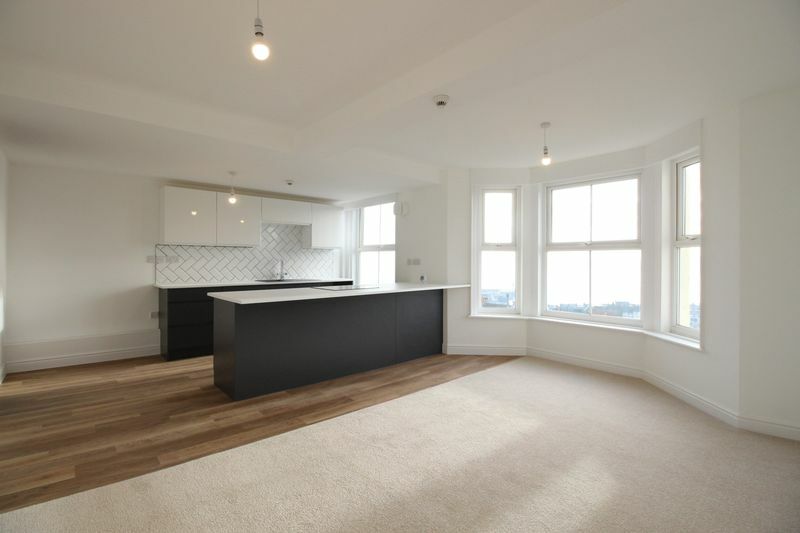 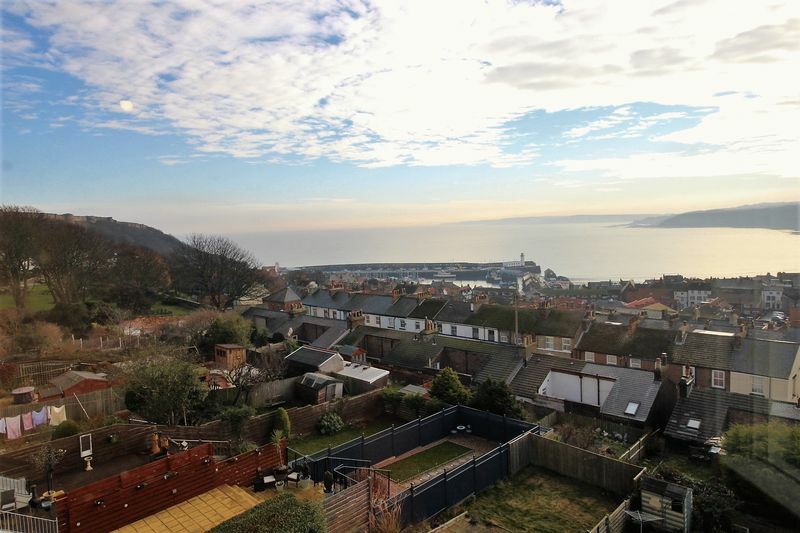 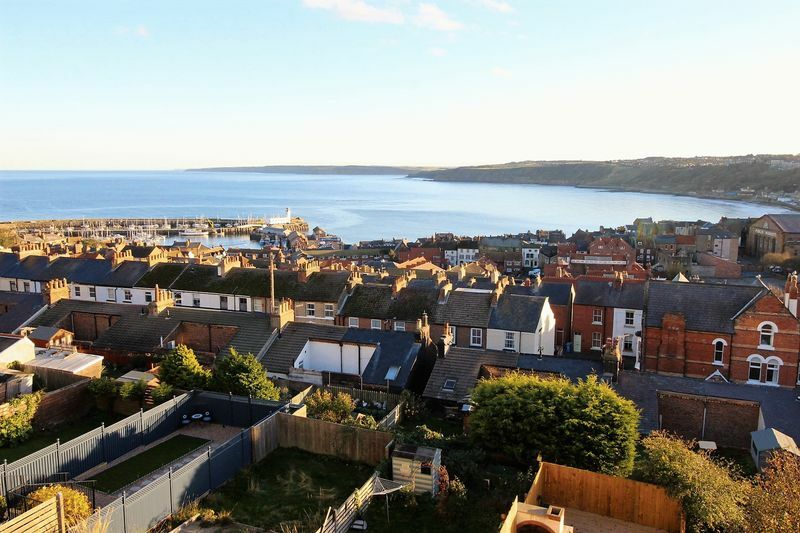 Apartment Three briefly comprises of an entrance hall with doors to two bedrooms, a modern house bathroom and to the rear is the feature, modern open plan breakfast kitchen/lounge which benefits from the stunning open aspect sea views to the rear. 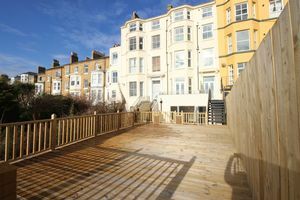 Outside the property also benefits from access to and use of the South facing decked communal rear garden and brick built BBQ. 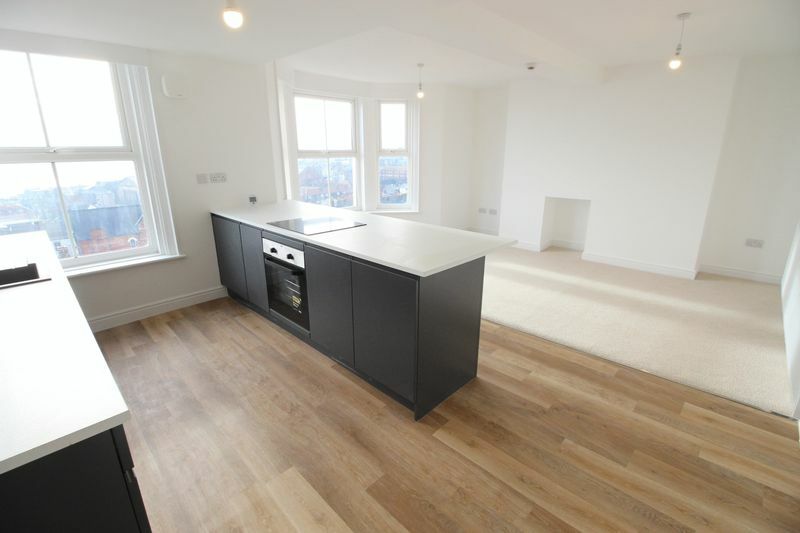 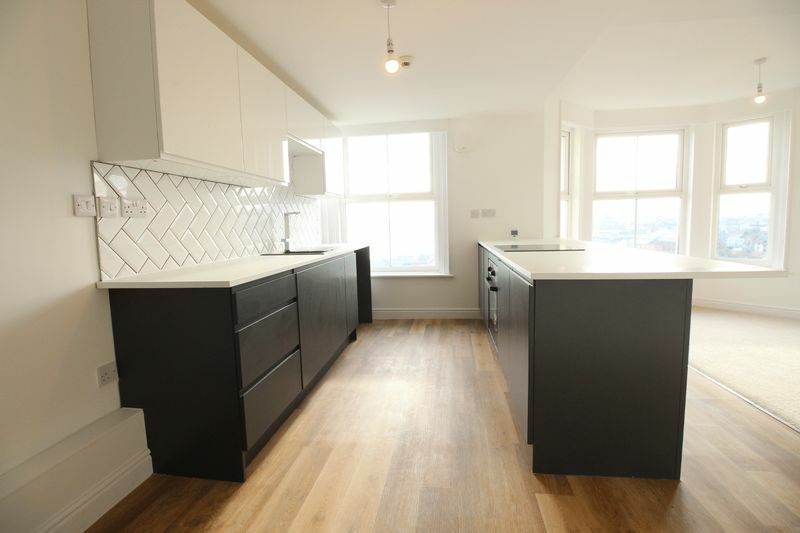 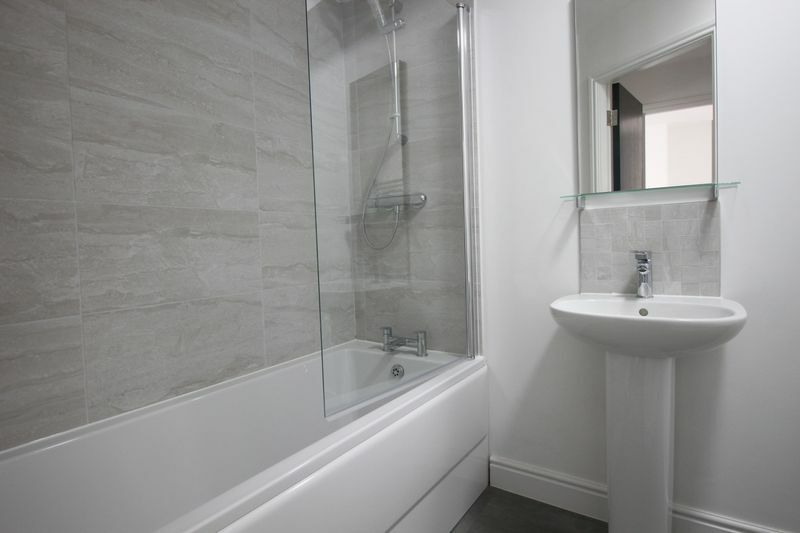 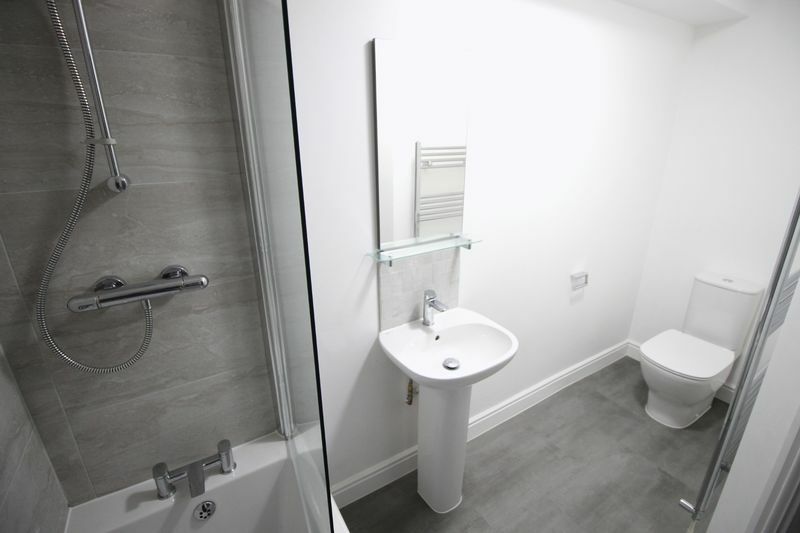 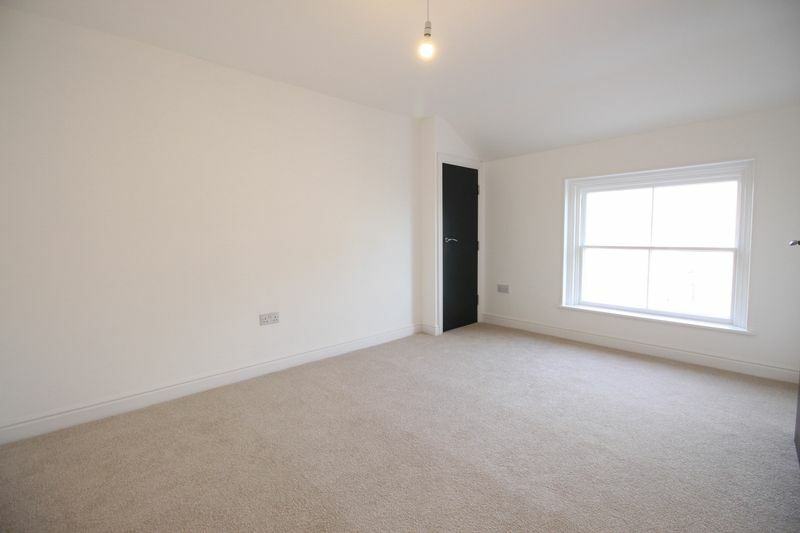 All the apartments benefits from a newly installed gas heating system, stylish modern kitchens and bathrooms, newly installed gas heating systems and secure entry intercom systems. 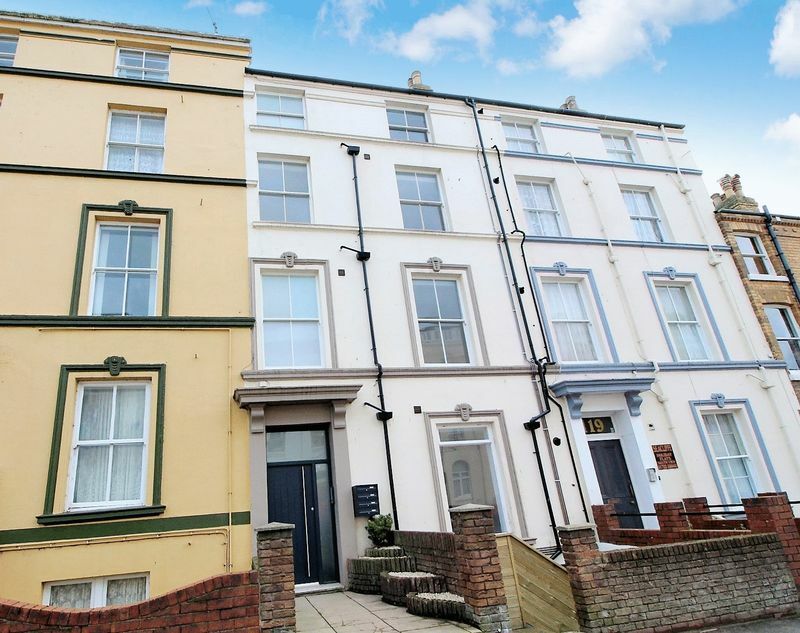 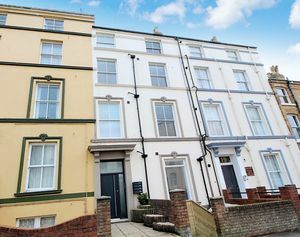 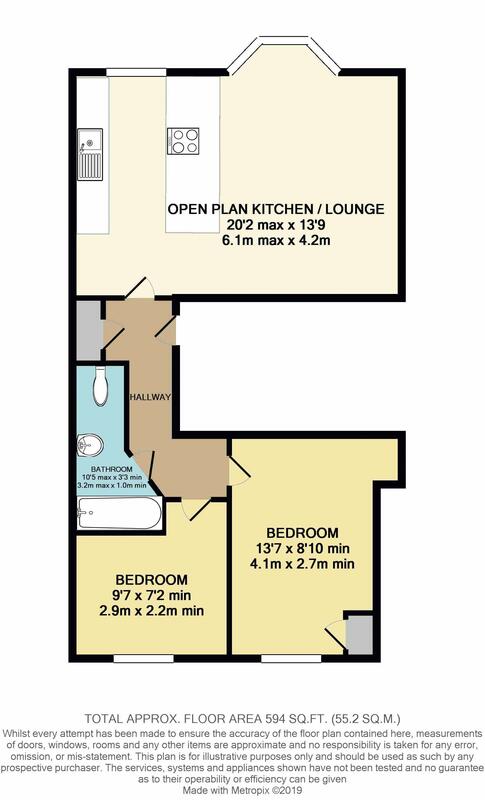 All the apartments are leasehold with a 125yr lease and are sold with NO ONWARD CHAIN and ready for immediate occupation. 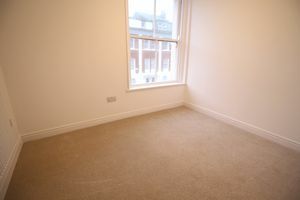 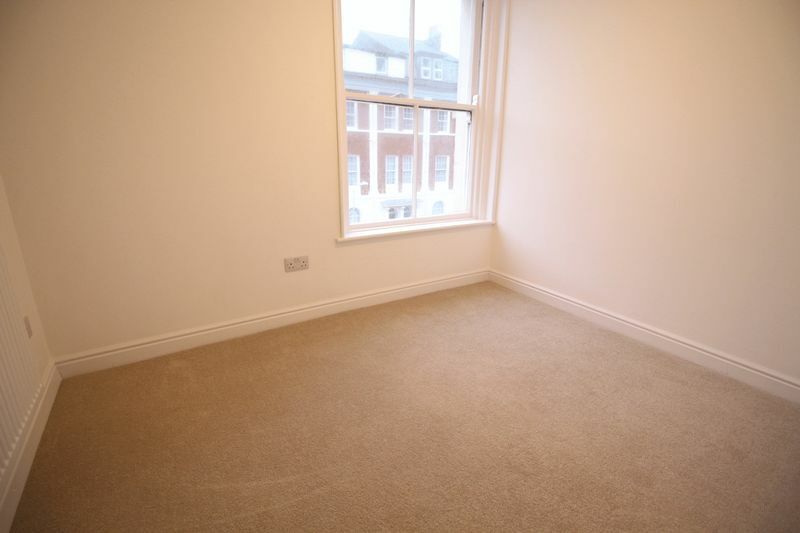 To arrange a viewing call our friendly team in the office on 01723 352235 or via our website on www.cphproperty.co.uk. With rear facing bay window providing stunning panoramic sea and coastal views.